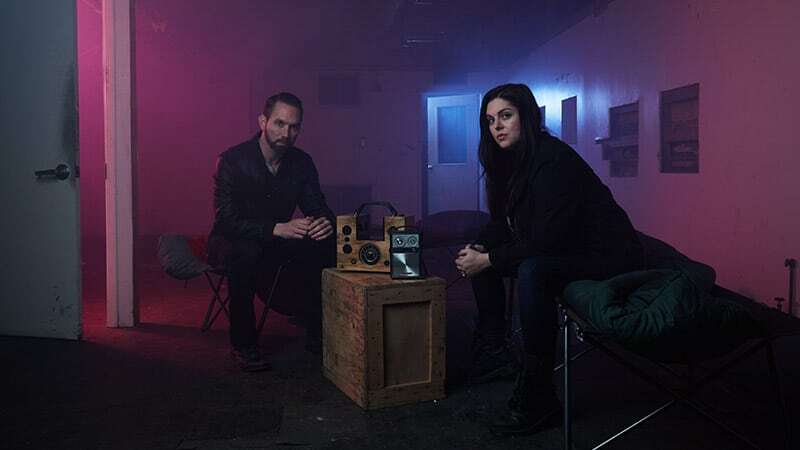 What is a 'dybbuk box' like the one on Paranormal Lockdown? What is a ‘dybbuk box’ like the one on Paranormal Lockdown? 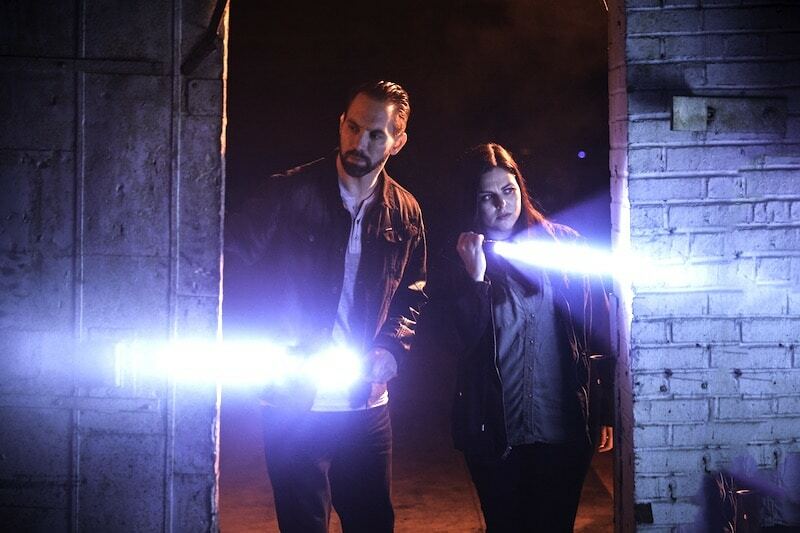 This week’s Paranormal Lockdown episode at Scutt Mansion sees Nick Groff and Katrina Weidman incite spirits using haunted artifacts including a dybbuk box. But what is a dybbuk box? Also spelled “dibbuk”, it is the name given to a box or cabinet said to be haunted by a dybbuk, a malicious spirit which comes from the soul of a dead person — and can possess the living. Dybbuk boxes first came into the public sphere when one was advertised on eBay, complete with its own horror story. Owner Kevin Mannis had bought the box in 2003 from a family and was told that it had belonged to a Holocaust survivor named Havela, whose granddaughter sold the box to him. When he realised it had been in the family for so long, he offered to return it, but Havela’s granddaughter told him the family didn’t want it back as they believed a dybbuk — a possessing spirit from Jewish folklore — lived inside it. Unsurprisingly intrigued by the box, Mannis opened it up and found some curious, some might say eerie, contents — including a lock of blonde hair bound with some kind of cord. Mannis describes a number of terrible and disturbing events that occurred while he owned the dybbuk box. Later, when he gave the box to his mother as a birthday present, she suffered a stroke that very same day. While he had the box at his home, he would often share the same nightmares as people who came to stay. They also had the same terrifying dreams if they took possession of the box themselves. Adding to the mystery, everyone who has owned the original dybbuk box says that it has an aroma of cat urine or jasmine flowers. The original box has changed hands on a few occasions. One owner, Iosif Neitzke, claimed the box burned out all of the lights in his home and Jason Haxton, who owned the box directly after Neitzke, says he developed awful health problems including welts all over his body. Haxton decided to take action and spoke to rabbis to try to find out how to seal the dybbuk into the box once and for all. He believes he succeeded in doing so and will now not reveal the box’s location. Nobody else knows where it currently is. Several other “dybbuk boxes” have since come to light. 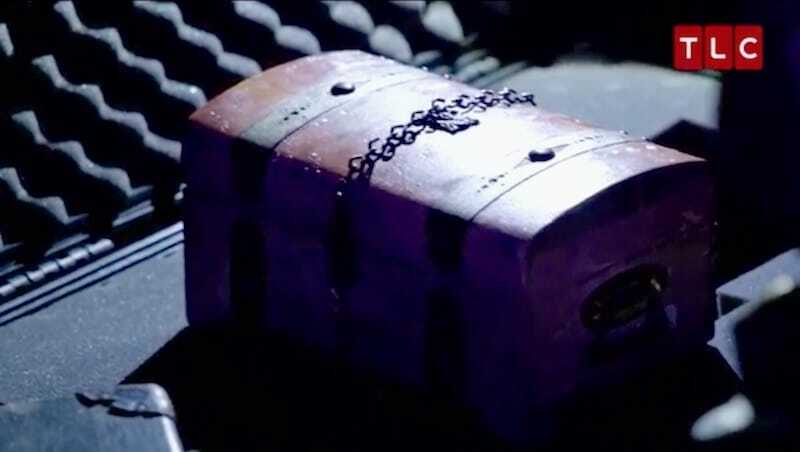 Some are said to contain similar spirits to the original box, while the contents of others remains a mystery — although powerful forces are known to be contained within. Paranormal Lockdown airs Fridays at 9/8c on TLC.